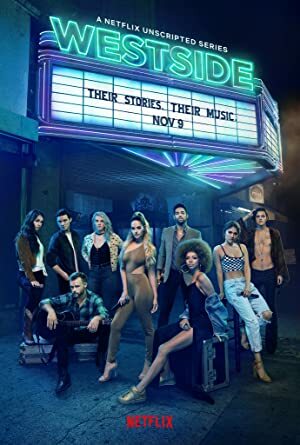 Westside – Season 1 (2018) – What's New on Netflix Canada Today! Westside offers an unscripted and deeply personal glimpse into the journeys of nine young L.A.-based musicians as they follow their dreams. Each episode sheds light on their creative processes and personal struggles, interspersing cinema verité-style documentary footage with beautifully produced music videos featuring original songs. An unscripted and deeply personal glimpse into the journeys of nine young L.A.-based musicians as they follow their dreams.